Being a golfer can be tough, there’s so many resources out there but where do you begin? Take a look at the different options available through Nextgengolf. 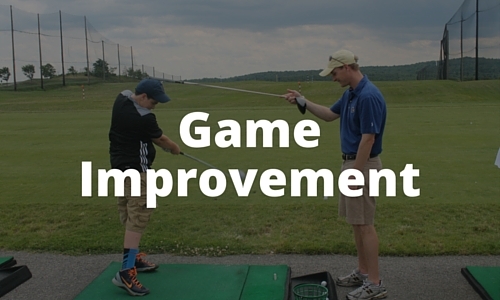 Whether you need beginner lessons, new equipment, or tournament opportunities, we can help. No one said golf is easy. The best way to begin is by taking a lesson. The Golf Channel Academy has locations all over the country and are ready to help take your game to the next level. Take a student assessment and find out exactly what you need help with, or watch the latest video tips on specific areas of your game. Check out their locations below. 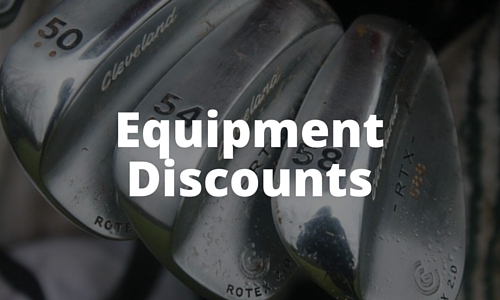 Golf can be expensive, but we can help. Nextgengolf is lucky to have the support of many organizations that provide exclusive discounts to our members. Need new golf balls or clubs? Cleveland and Srixon can help. New apparel? Oxford Golf has high-quality polos. Rough weather? Grab cold-weather and rain gear from ProQuip. See everything we can offer and stock up. 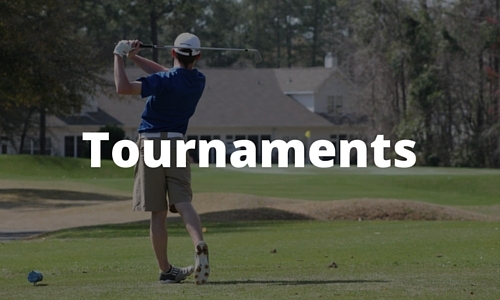 Nextgengolf operates more than 185 golf tournaments each year for college students and young adults. If you are a current college student, the NCCGA runs club golf tournaments in the Fall and Spring all across the country. 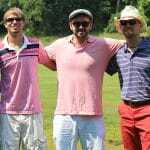 The Nextgengolf City Tour runs tournaments during the summer for golfers in their 20s and 30s. All swings are welcome. Additional questions? Contact us at deals@nextgengolf.org!